Enjoy the Thanksgiving Holiday weekend and Apple Cup! 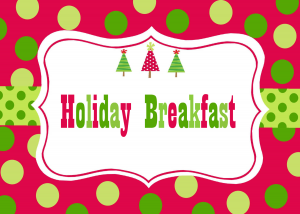 Our next meeting is Friday, December 1, 2017! Husky Band Delivered an Apple Cup Warm! UW Husky Band Delivered an Apple Cup Warm Up! What a thrill for BBRC – kicking off our morning with UW Husky Band playing some rousing music for the morning! 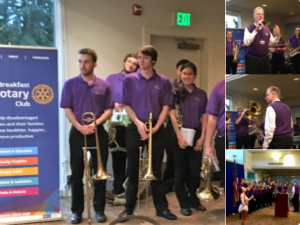 Thanks to Dennis Newell for having Dr. Brad McDavid and the band delivering us an Apple Cup Warm Up at our Rotary meeting! We were entertained to rousing music from the band, including the Husky fight song, coupled with anecdotes from the Dr. Brad McDavid and the band members. Our members also got an opportunity to ask lots of questions between sets, which made for an entertaining and interactive meeting this week.